The UPMC/University of Pittsburgh Department of Anesthesiology and Perioperative Medicine encompasses 21 clinical divisions and serves 17 clinical sites. For the latest information on department activity at each site and for each division, please see our latest annual report. 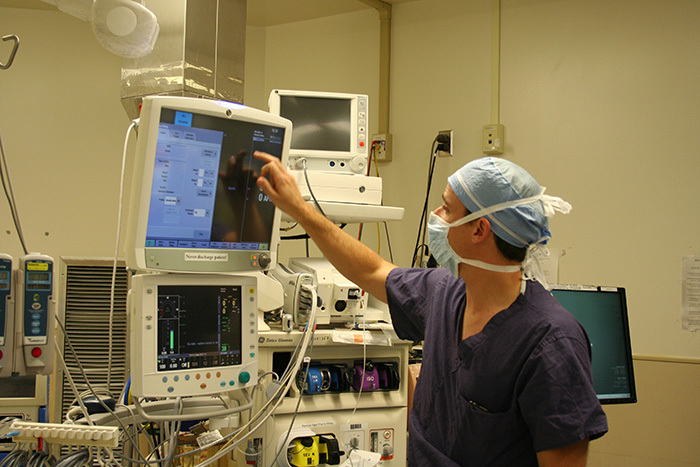 The UPMC/University of Pittsburgh Department of Anesthesiology serves 17 clinical sites.